Would you like an easy way to quickly assess student learning? 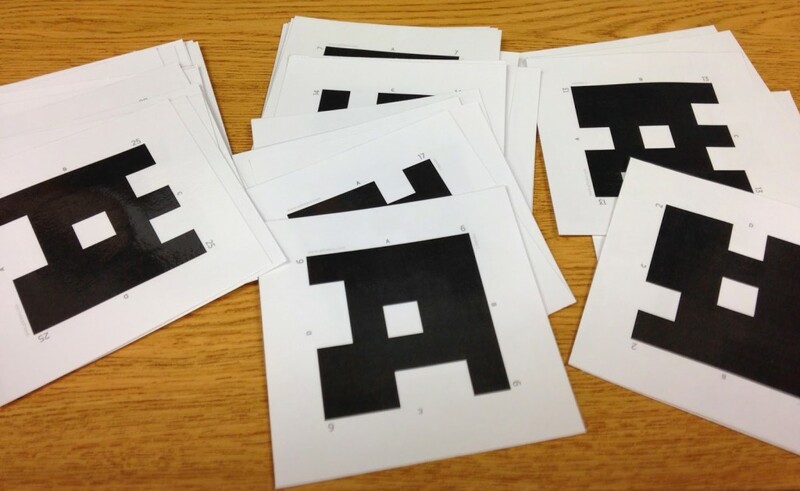 Plickers is a wonderfully simple tool that allows teachers to collect real-time formative assessment data without the need for student devices. Use Plickers for quick checks for understanding to know whether your students are understanding big concepts and mastering key skills. Give all students the chance to participate and engage in learning without feeling self-conscious. No waiting for students to log-in on a computer or even open the right app. 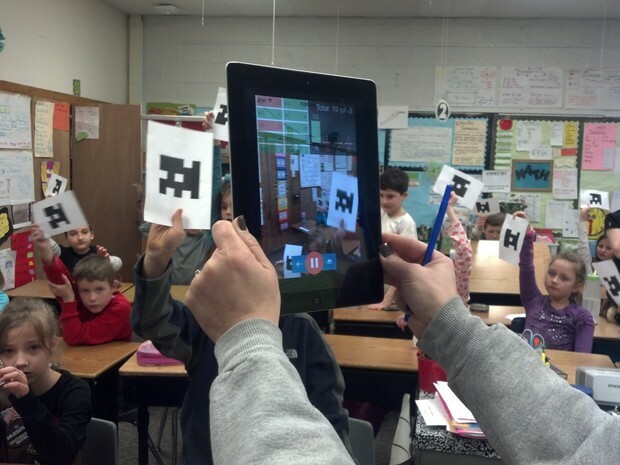 Plickers integrates seamlessly into the way you already teach. Click here to visit the Plickers website.